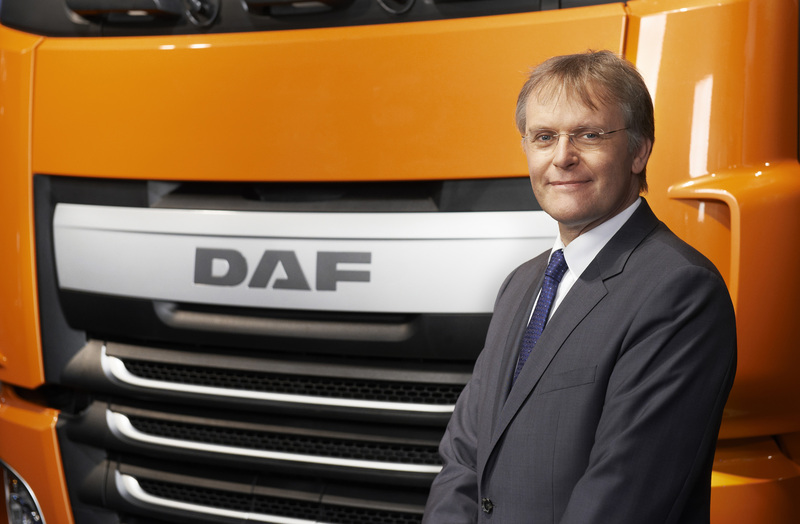 Richard Zink appointed Director Marketing and Sales - DAF Trucks N.V. Within the DAF Board of Management Richard Zink has been promoted to Director of Marketing & Sales, effective July 15, 2015. He will succeed Ron Bonsen, who will retire, effective September 30, 2015. Richard Zink joined DAF in 1999 and held various positions of increasing responsibility in logistics, before being appointed managing director of the DAF Cab & Axle plant in Westerlo (Belgium) in December 2015. He was promoted to Director Operations and member of the Board of Management in March 2010 and currently holds the position of European Sales Director. Richard Zink has a bachelor’s degree in Logistics and attended the Stanford University Executive Program in 2014. Ron Bonsen will retire after a 17-year DAF career. DAF Marketing & Sales has achieved numerous market share records and has expanded the DAF dealer network in and outside Europe under Ron’s leadership. Ron joined DAF in 1998 as managing director of DAF Czech Republic and held positions as managing director of DAF Netherlands and DAF Germany, before being promoted to Director of Marketing & Sales and member of the DAF Board of Management in June 2007.